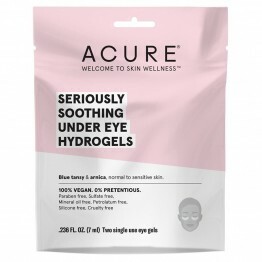 The skin around the eyes is more delicate than the rest of your face. 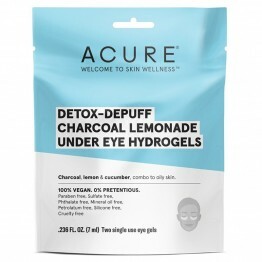 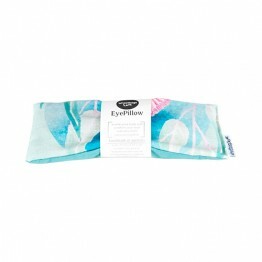 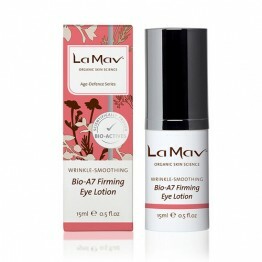 It's prone to wrinkles, drying out, puffiness and dark circles. 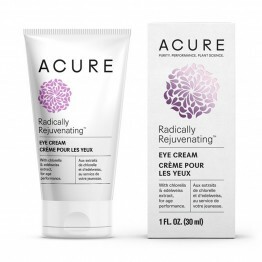 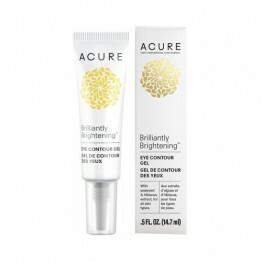 After a good quality natural face cleanser and organic moisturiser to suit your skin type, a good quality eye cream should be next in to your skin care bag. 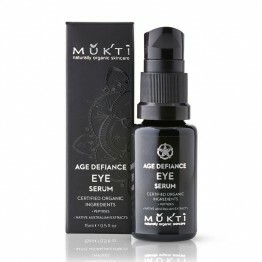 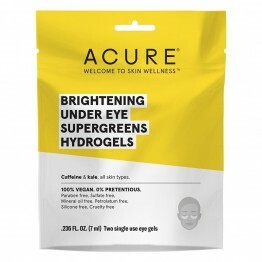 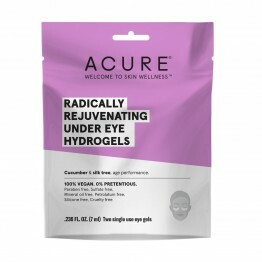 We start in our Every Day price range with Acure Organics and work through to certified organic serums from Mukti Organics and everything in between. 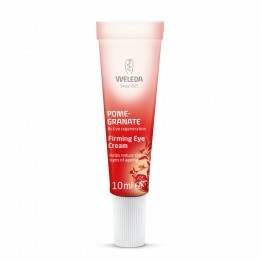 Different natural ingredients target different issues and we have specific creams for dark circles, firming and even different skin ages from Weleda. 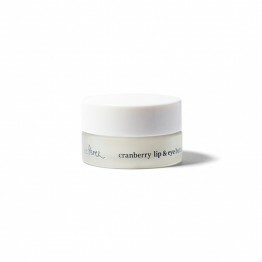 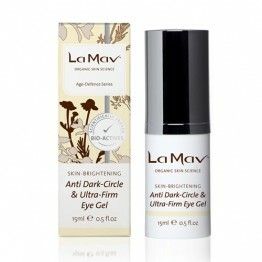 Firming eye cream for mature skin with pomegranate seed oil.